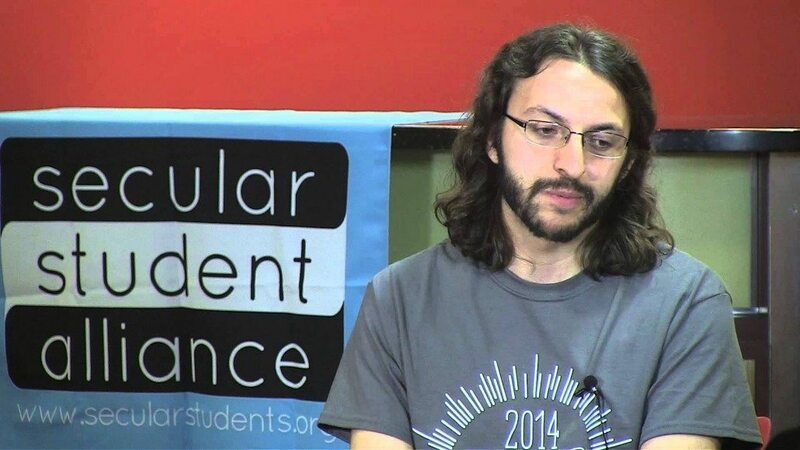 Chris is a graduate student at University of Wisconsin Madison, Atheist activist, secular Humanist, and Openly Secular! He was raised Catholic, even though he did not agree with much of what the church said. By the time he was going through his confirmation, he was already an Atheist. However, it took a long time for him to actually come out to his friends and family. 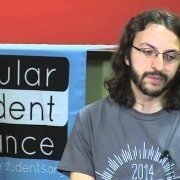 He revived the Atheist group at his campus and is proud of the thriving community he helped to create.